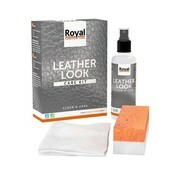 For the natural product is the leather good maintenance of great importance. 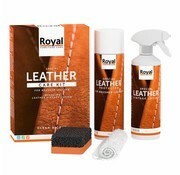 Leather is also referred to as leather material which is made from the skin of animals, such as cows or pigs. 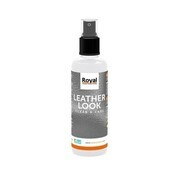 Luxurious leathers come from for example a deer, a lamb or a calf. The skin of crocodiles and snakes is processed into leather, sometimes even some cartilaginous fish, sharks and rays. 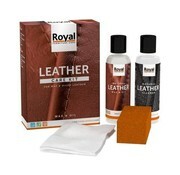 Before the leather can be used, it is tanned. 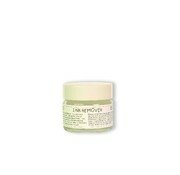 Thus, the skin is virtually unlimited shelf life, with some maintenance. It is often also be dyed in a color. 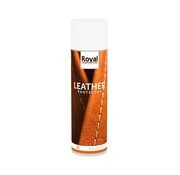 Leather is used for bags, shoes, jackets, furniture and the like. 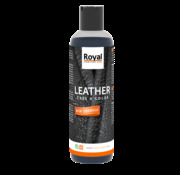 Leather seating have for years wanted. They have a tough look, strong and comfortable seating. 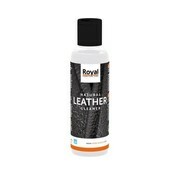 A leather seating furniture is a natural product. A new leather seating is initially very tight. The stiffness of springs and filling takes in the already quickly by about 20%, depending on the type of fill. 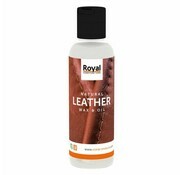 During operation stretches the leather, which always creates wrinkles. This is part of the quality of teaching and no complaint. 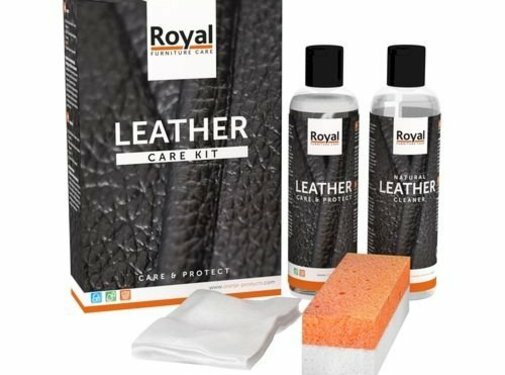 Leather is a natural product, this is the reason that doctrine is so popular. The skin of a living animal is susceptible to damage from outside. In the piece of furniture is that natural aspect can be seen in the form of scars, insect bites or other impurities. 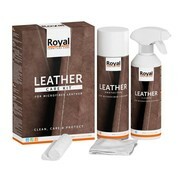 For the natural product is the leather good maintenance of great importance. 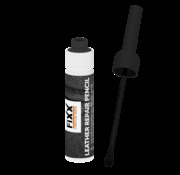 As hedged leathers benefit from regular maintenance, with nubuck-like maintenance is somewhat less relevant. For maintenance, we recommend the maintenance resources of Orange for example. Which means is most appropriate depends on the type of leather on your furniture.